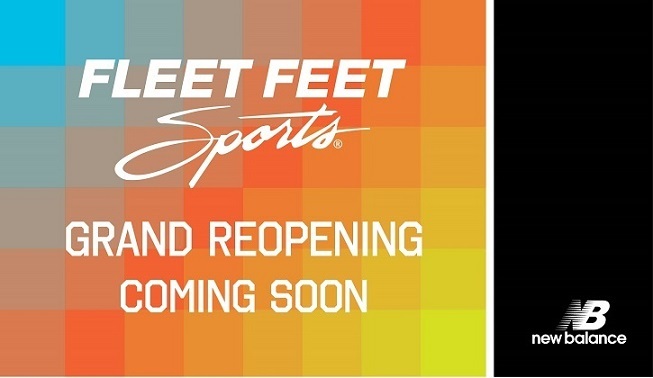 Fleet Feet Sports is excited to be expanding! We will be celebrating our Grand Reopening Friday-Sunday in September with special sales and giveaways to say thanks to the community for shopping local and supporting Fleet Feet Sports in Huntsville! Stay tuned for the specific dates and sales for the Grand Reopening!